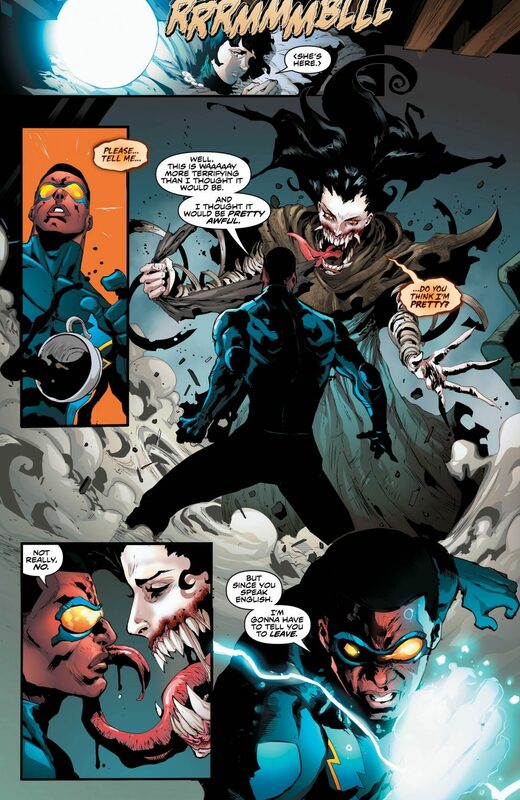 After having the good fortune of reading and reviewing Bryan Hill’s incredible five issue run on Detective Comics (#983-#987) which brought Black Lightning back into a mainstream title, I got very excited. 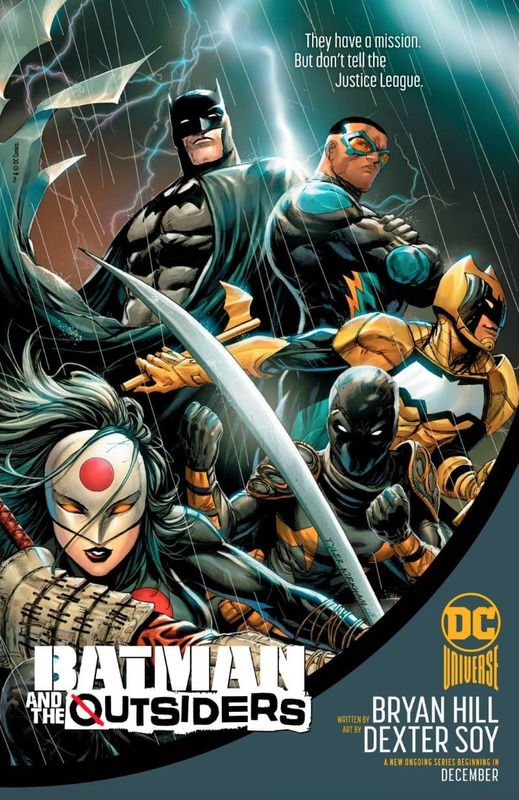 This arc was the first stepping stone to DC launching an ongoing all-new series of Batman And The Outsiders. 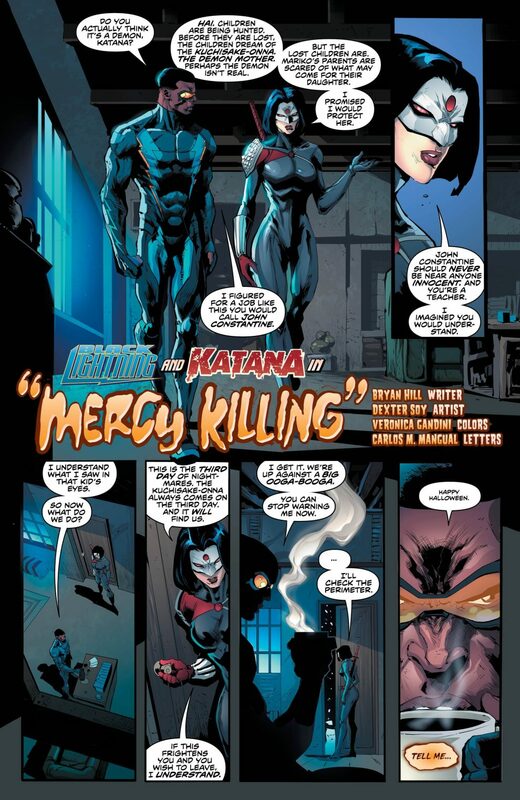 Last month Hill teamed up with Dexter Soy to give us a brand new tale starring Black Lightning and Katana, bridging the gap between ‘Tec #987 and the first issue of the new series. 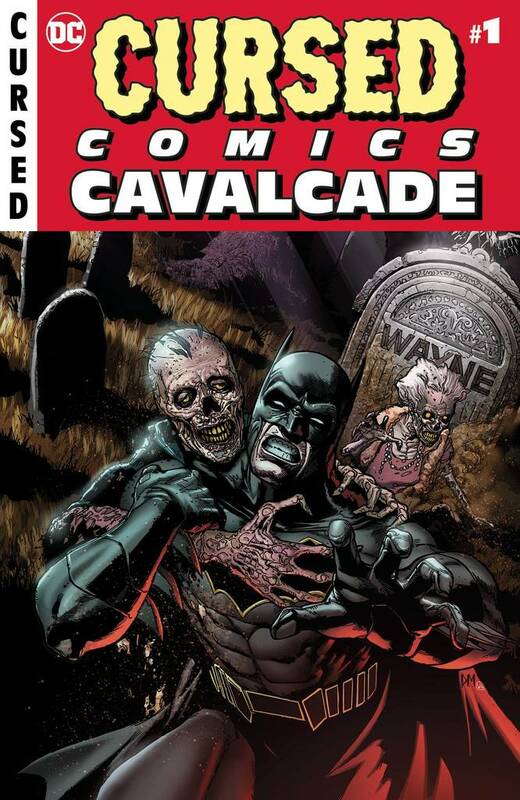 This story, from the Cursed Comics Cavalcade Halloween Special, got me even more hyped. This week Bryan Hill, Dexter Soy and cover artist Tyler Kirkham released art and the new logo for the series. 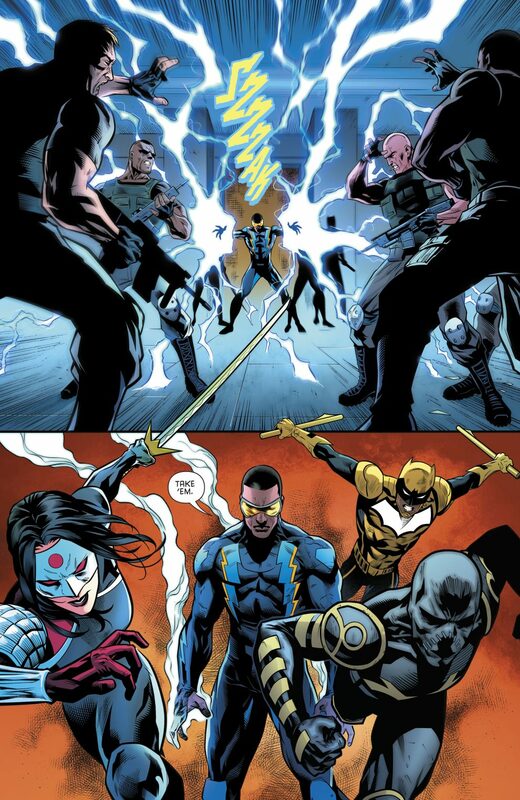 Finally we saw the new team assembled for the first time; Batman, Black Lightning, The Signal, Orphan and Katana… the all-new Outsiders. This new team – uniting three O.G. 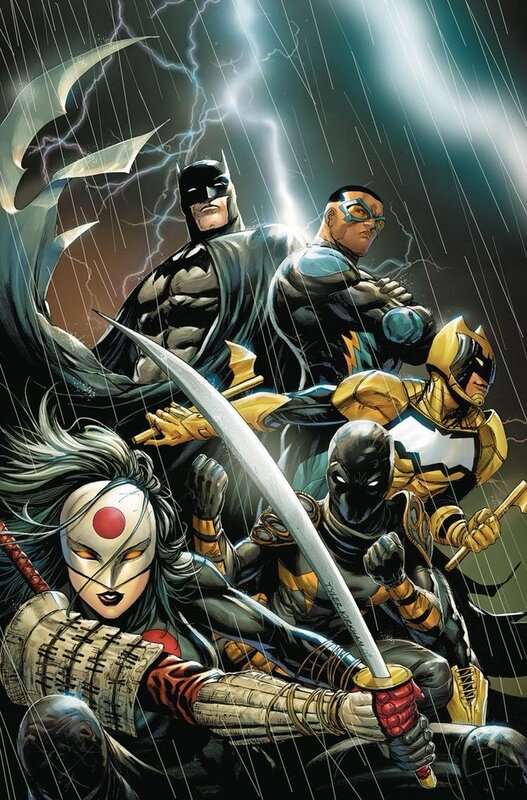 members, alongside Bat-proteges Cassandra Cain and Duke Thomas – is an exciting one indeed. In “From The Outside” Hill created this combo. They battled and defeated the dreaded Karma, thus building the foundation for the new series. With this creative team at the helm, I have very high hopes for this new iteration of one of my favorite Bat-groups. 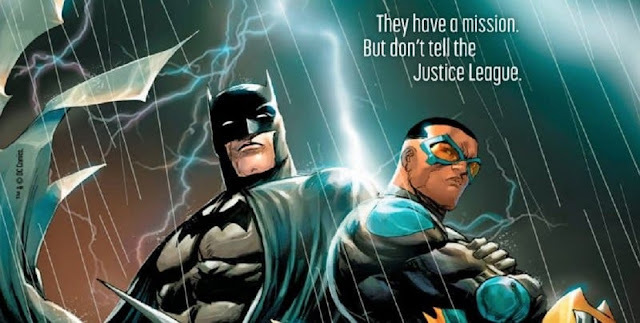 When you read the tag-line “They have a mission… but don’t tell the Justice League” you have to get excited!